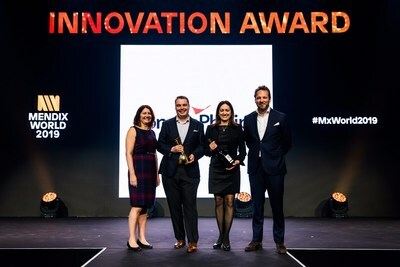 ROTTERDAM, Netherlands, April 17, 2019 /PRNewswire/ -- MENDIX WORLD -- Mendix, a Siemens business and the global leader in no-code/low-code application development for the enterprise, today announced the winners of the inaugural Impact Awards. "Go make it! 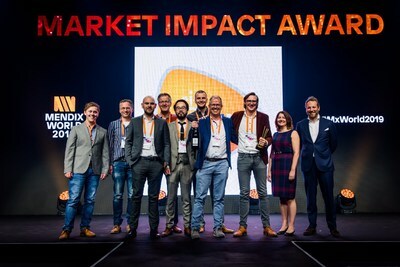 That's the Mendix mantra, and the same spirit and drive we clearly saw in all the submissions for the Impact Awards." 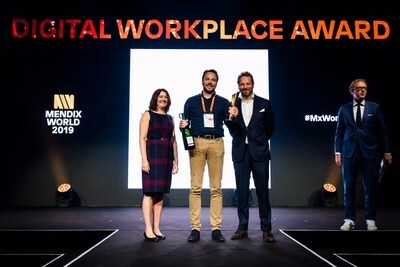 said Derek Roos, CEO and co-founder of Mendix. 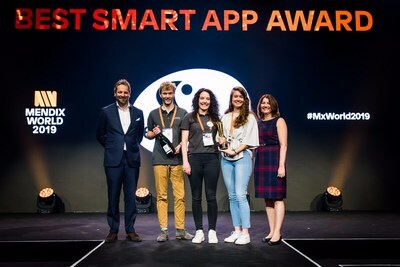 "Personally, I've found it tremendously inspiring to hear more about how all the finalists are rising to the challenge of opening up new opportunities through innovative approaches to software development. 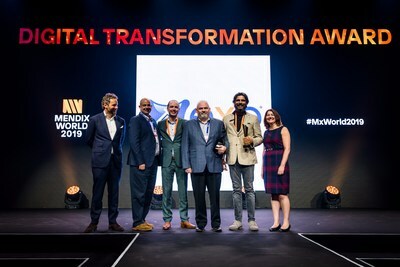 Mendix provides the tools, but it's clear from what we've seen tonight at Mendix World that the winners are the true heroes driving transformation with incredible business impact. 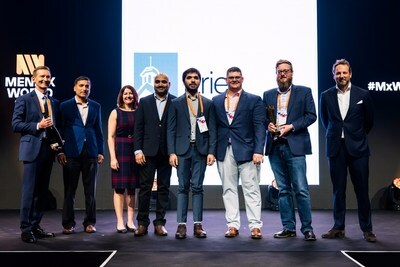 Congratulations to all of them."